With the advent of Electronic Health Records (EHR) in the late 2000s came rampant resistance. Meaningful Use requirements forced healthcare organizations to begin implementing an EHR but many were unhappy about it. As we transition from fee-for-service to value-based care – from volume to value – and move from current state to MACRA, adoption of EHRs has become both necessary and nearly universal. As of 2015, nine out of 10 office-based physicians had adopted an EHR. As of March 2016, more than 90 percent of hospitals eligible for the Medicare and Medicaid EHR Incentive Program have achieved meaningful use of certified health IT. Overall, 96 percent of hospitals have adopted CEHRT. However, near universal adoption doesn’t necessarily translate to 100 percent acceptance. When it comes to incorporating an EHR, many providers have undergone the five stages of grief - denial, anger, bargaining, depression and finally now, to grudging acceptance. Like death and taxes, EHRs are here to stay and will remain an integral component of the healthcare landscape of the future. The reality is that EHRs are essential if we hope to meet the overriding goal of providing better healthcare outcomes at reduced costs. 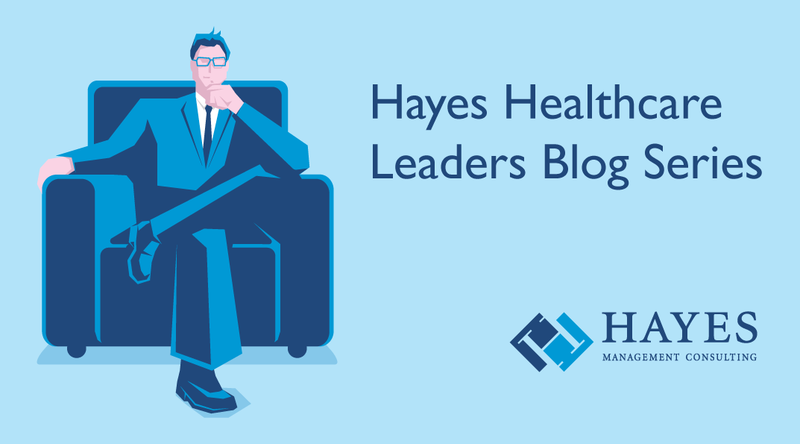 EHRs form the basic building block for much of what needs to be accomplished in healthcare. Here are three key initiatives that rely on EHRs for their ultimate success.